The infrastructure of the information society. 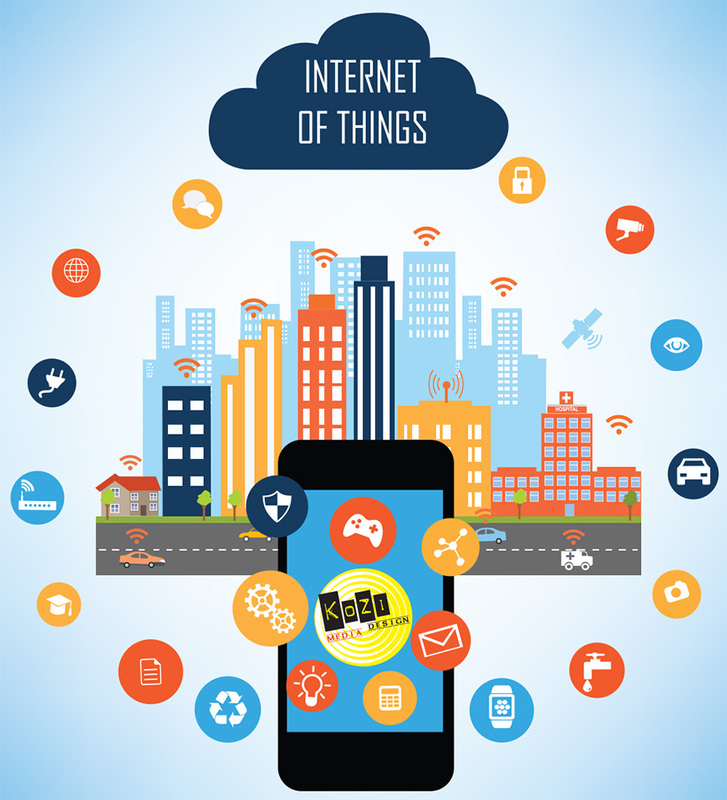 The Internet of things is defined as "the inter-networking of physical devices, ("connected devices" and "smart devices"), buildings, and other items embedded with electronics, software, sensors, actuators, and network connectivity that enable these objects to collect and exchange data. In 2013 the Global Standards Initiative on Internet of Things (IoT-GSI) defined the IoT as "the infrastructure of the information society." The IoT allows objects to be sensed and/or controlled remotely across existing network infrastructure, creating opportunities for more direct integration of the physical world into computer-based systems, and resulting in improved efficiency, accuracy and economic benefit in addition to reduced human intervention. When IoT is augmented with sensors and actuators, the technology becomes an instance of the more general class of cyber-physical systems, which also encompasses technologies such as smart grids, smart homes, intelligent transportation and smart cities. Each thing is uniquely identifiable through its embedded computing system but is able to interoperate within the existing Internet infrastructure. Experts estimate that the IoT will consist of almost 50 billion objects by 2020. If this sounds difficult or confusing, it's because it can be without the proper guidance which is what Kozi Media Design trains it's employees to be proficient at, for you our customers. To learn more, call Kozi Media Design at 1-877-746-5694 or send us an e-mail.